By trading with a handful of easy-to-use indicators, you will be able to forecast the market with amazing accuracy. Using this approach, you will be constantly trading like institutions do, instead of following the mainstream trading herd. In fact, less than 99% of the trading community uses these methods, which is good news for you. Billions of dollars are made in the markets every day, most of it by big banks and institutions. Their “secret” is a willingness to meet the market on its own terms, using tools that predict price moves the right way. This is where opportunity is greatest and risks are minimized. The best part is that these tools can be obtained right here. Fractal Finance contains everything you need to meet the market as you should, head-on. For this reason, Fractal Finance can improve both your trading and your life. First, let’s take a look at why Fractal Finance indicators work so well. The problem with “standard indicators” is that they assume markets are random. Anyone who has ever traded for any length of time, knows too well that markets do not act randomly. The reason that contemporary indicators break down is that they are using Euclidean or linear geometry to measure dynamic, natural (man-made) systems. Imagine if you tried to measure an ocean wave with a ruler! As a trader or investor, you are doing the exact same thing when you trade with standard indicators. 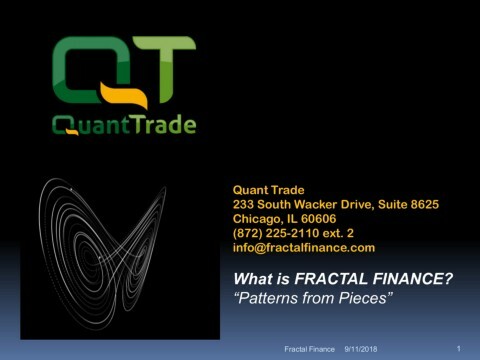 Quant Trade has investigated and developed indicators for trading any market using Chaos theory and Fractal analysis. Our indicators employ proprietary algorithms that identify geometric pricing patterns to predict the most likely price moves. 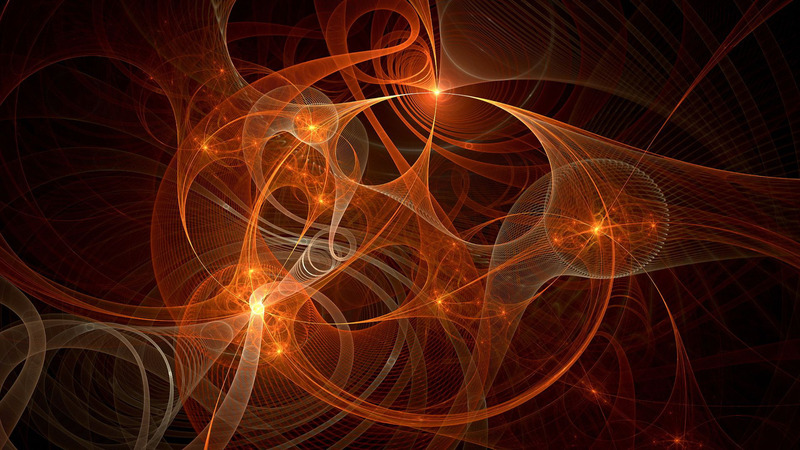 Fractal algorithms also predict bid/ask flow, volatility, spreads, and other data. We have had a lot of client feedback over the years, and most of it centers around fractal indicators. Quant Trade has made these indicators available to certain clients as custom packages. Due to time and development costs, these indicators have been out of reach for most traders. This is the reason we built Fractal Finance. Fractal Finance can be used standalone, with other indicators, or to build systems. All of the functions are accessible and allow you to build any custom trading system or indicator. 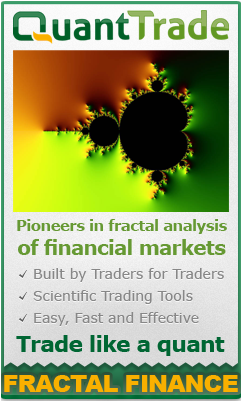 Fractal Finance is available for MultiCharts and MotiveWave. No funds to trade? Our new partnership with TopstepTrader allows you to prove your trading ability and earn a fully funded account. 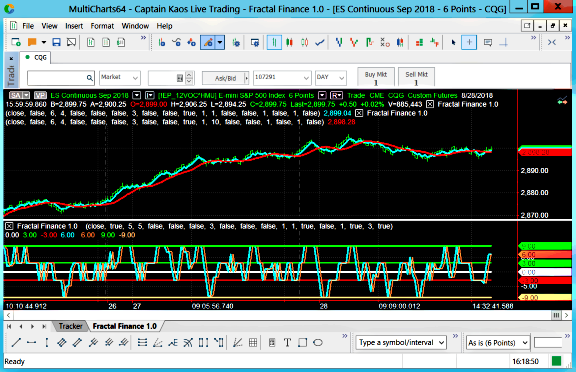 We have built ROXI with Fractal Finance and you can trade it with a TopstepTrader account. ROXI is an automated A.I. (artificial intelligence) trading system that trades futures markets intraday. 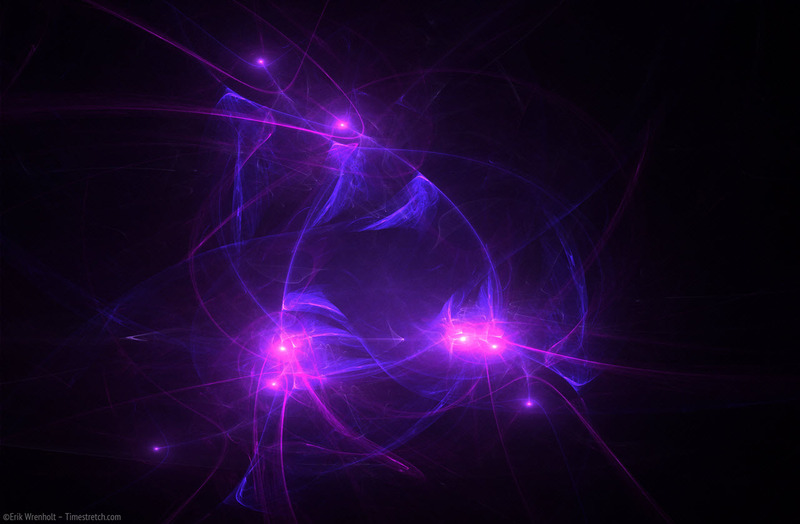 It uses Fractal Finance to discover the hidden fractal attractors in the market to predict prices. ROXI is also available for most other accounts. Find out more here! Still need more info? Feel free to flip through, “What is Fractal Finance.” You can also download the PDF version if you prefer. There may come a time when we stop offering the Fractal Finance systems and indicators. Take advantage of what’s available now from Fractal Finance and our most respected collaborators. We are excit ed about ROXI and the Fractal Finance Toolkit and we want to share that excitement with you. This is why we put together a PDF summary about the nuts and bolts inside of Fractal Finance. Feel free to download a copy to learn more. One great thing about Fractal Finance is that it does not make any assumptions about what it is forecasting. Almost all other forecasting methods use some sort of an assumed formula about the market. Fractal Finance algorithms automatically identify the geometric representation of how prices fluctuate in a trading market. 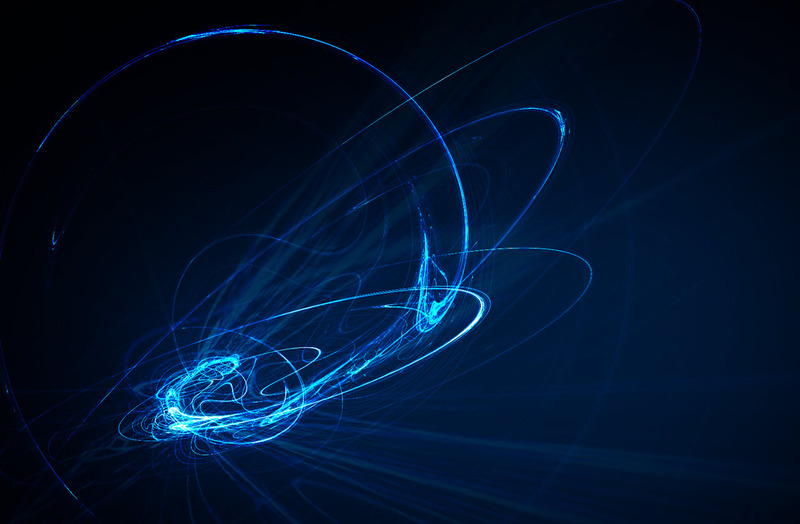 These price fluctuations are called, “fractal attractors.” Once it knows these attractor ranges, Fractal Finance uses some complex, proprietary techniques to calculate the future price. We built our first version of Fractal Finance in Excel, but quickly realized that we needed a faster, more intelligent platform that can execute trades for us. Using the MultiCharts trading software, a concerted effort was made to translate the Excel version into a form that worked quickly and easily with Multicharts. To our surprise, Fractal Finance worked even better than expected. 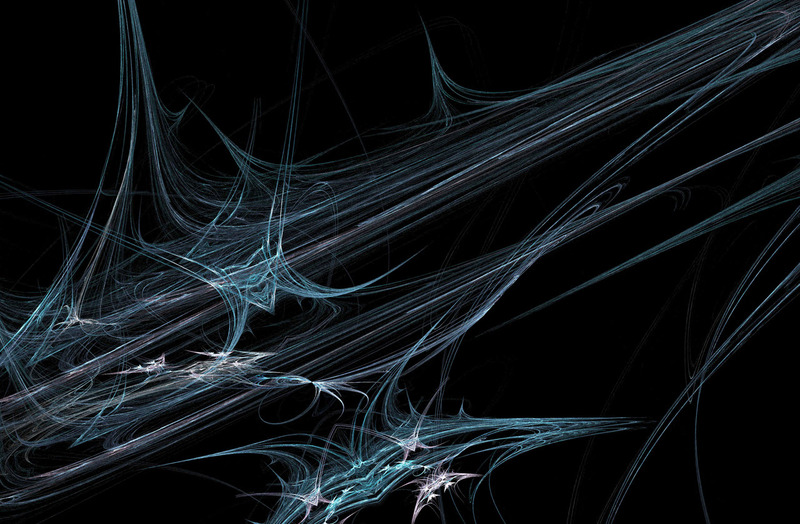 We now have a “fractal toolbox” that predicts prices by discovering the hidden fractal attractors in the market. After a long series of refinements, we built an automated A.I. (artificial intelligence) trading system and packaged our toolbox. Now, this technology is available to you.